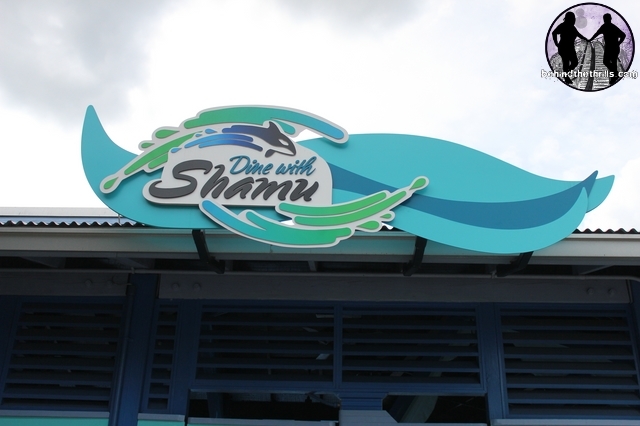 After a long hiatus, Dine with Shamu is now open and they are taking reservations online and in the park. SeaWorld is running a great deal on Dine with Shamu right now. Normally, adults are $29 and kids (ages 3-9) are $19, but if you book now through December 25th, kids are free with a paid adult’s admission. 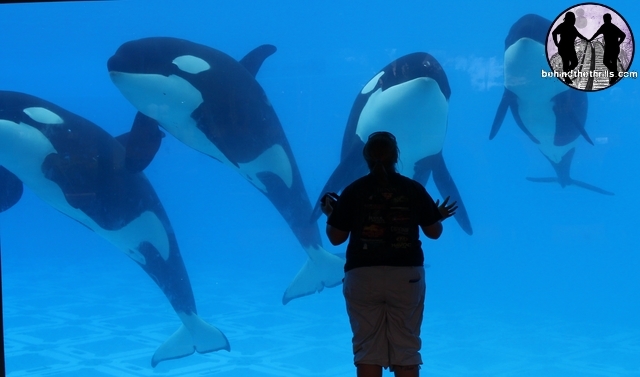 A family of four could enjoy Dine with Shamu for roughly $60. 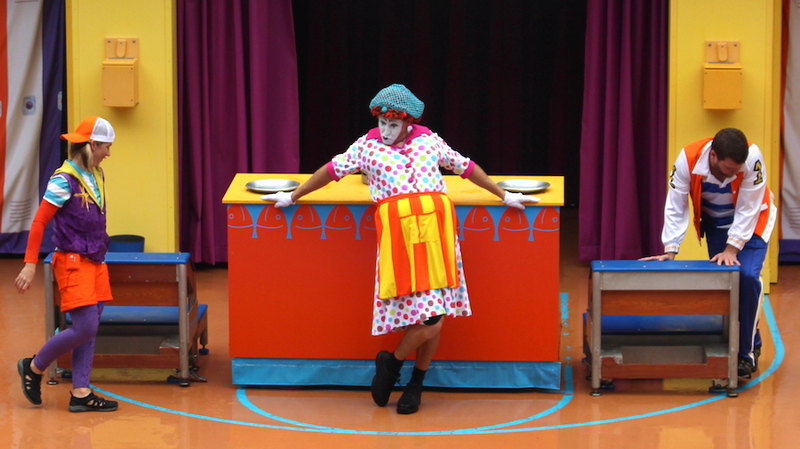 So what does Dine with Shamu offer? 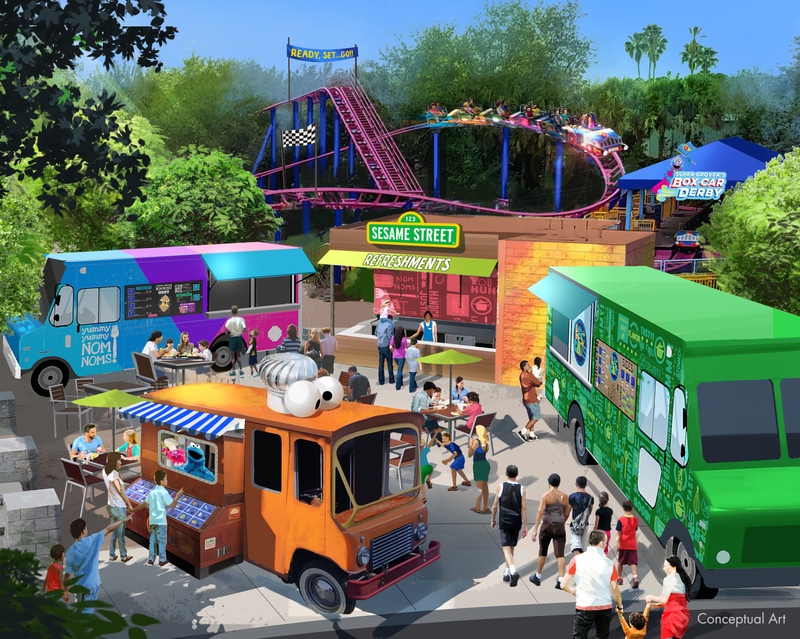 First and foremost, Dine with Shamu offers food! The food is all natural, and it is buffet style. 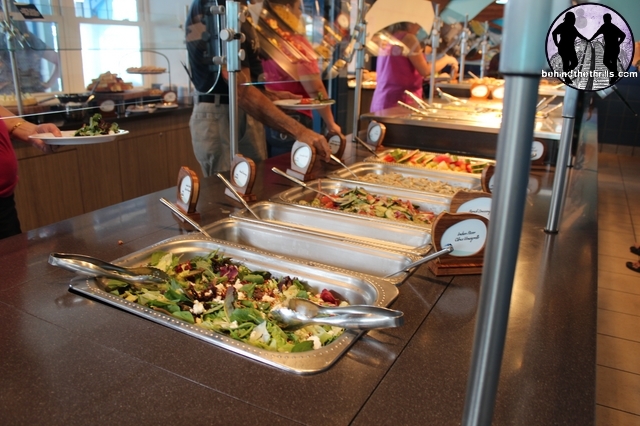 The menu offers a wide variety, including some seafood, and things that your kids would love! We caught up with Hector Colon, Executive Chef at SeaWorld Orlando who tells us a little bit about the menu at Dine with Shamu. It also offers an educational look at the Killer Whales. 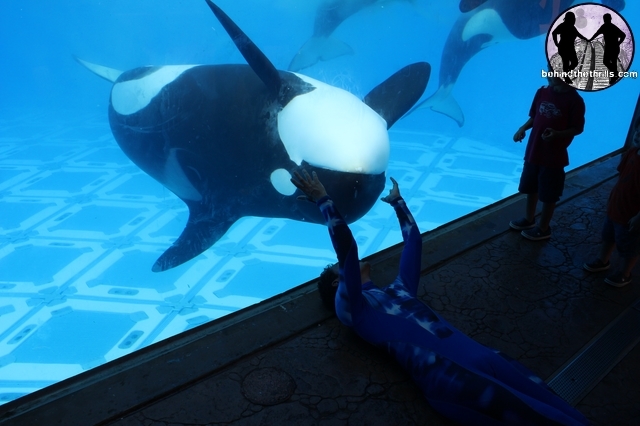 While the trainers are interacting with the whales, a speaker will talk about the training process and other things that SeaWorld does with their killer whales. Previous PostHowl O Scream at Busch Gardens Tampa opens-Pictures, videos and full reviews! 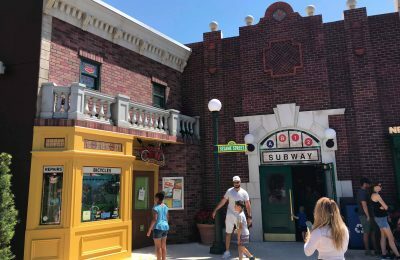 Next PostOnce you're Inside...Halloween Horror Nights 22 opens at Universal Orlando-Reviews, pictures and more!